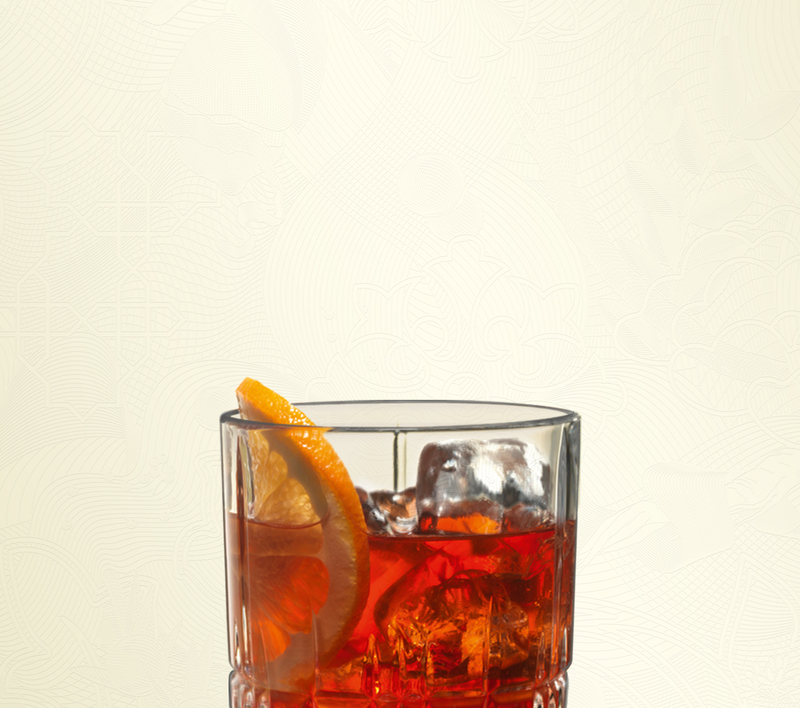 According to legend, in 1919 it was an Italian named Count Negroni who first asked for the cocktail that came to bear his name. 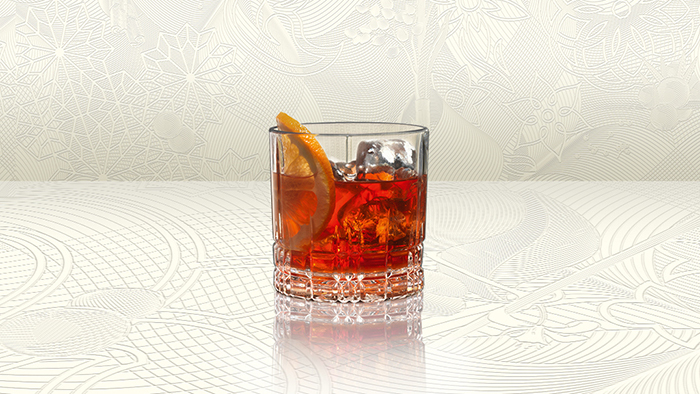 A wonderful aperitif, it's no surprise cocktail lovers have been asking for it ever since. Fill a rocks glass with good ice. Build ingredients in the glass and stir gently to mix. Garnish with a large orange wheel.